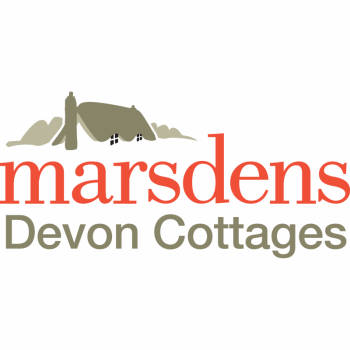 For local, friendly advice, choose Marsdens Devon Cottages. Having been letting holiday cottages for over 40 years, Marsdens have the expert staff who are more than happy to help you find your perfect self-catering holiday cottage. With over 350 cottages, you'll never be lost for choice, and you can be sure to find the right place for you - location, wifi, parking spaces and more! What's more, each and every cottage has been VisitEngland graded, so you'll never be let down by the quality of your stay.